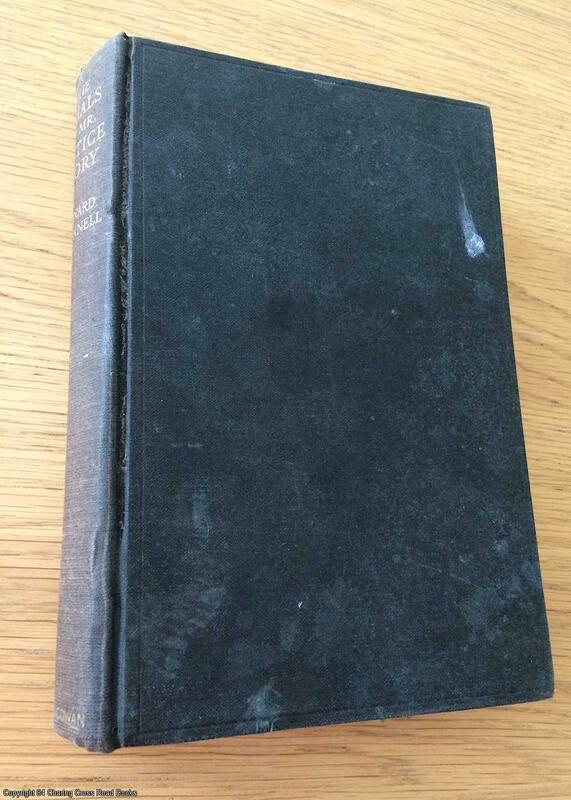 Description: Rich & Cowan, 1935. First Edition, Hardcover. Good Condition/No Dust Jacket. Good 1st edition 1935 Rich and Cowan hardback, no dust-jacket, with frontispiece and photo plates, highly enjoyable volume. Some page spotting and surface marks to boards, some wear to corners and spine ends else tidy and unmarked. Sent Airmail at no extra cost; Quantity Available: 1. Pictures of this item not already displayed here available upon request.